The Automobile Club of Monaco (ACM) was set up in 1925 following to a Generally Assembly attended by 55 members of the SVAM, the Monegasque Bicycle and Automobile Sports Club, which was created in 1890 under the name Monegasque Bicycle Sports Club. It had been renamed in 1907 due to the fact that the importance of motor vehicles had become stronger and stronger. The Commissioner General, Anthony Noghés was appointed to present the application of the Automobile Club of Monaco for joining the Association of Certified Automobile Clubs in Paris, currently known as FIA (Fédération Internationale de l’Automobile). The application was refused because none of the organized events took place on Monegasque territory. Nogés committed himself to the crazy project of setting up a race circuit in Monaco and attending the race. 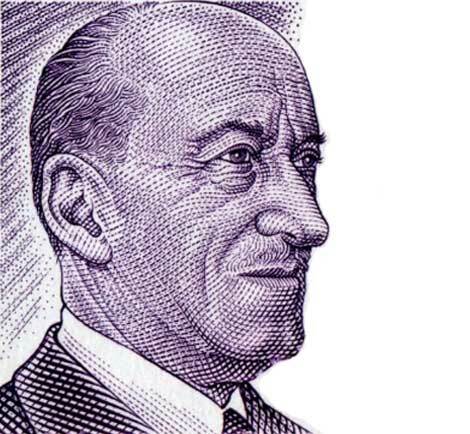 With the support of Louis Chiron, the members of the Club as well as the Prince, as Honorary President of the Automobile Club of Monaco, Noghés implemented the event. On April 14th, 1929, Prince Pierre inaugurated the circuit of the 1st Grand Prix of Monaco™ with a lap of honour in a Torpedo Voisin car driven by the director of the circuit, Charles Faroux. The young Monegasque driver Louis Chiron was absent as he participated in the 500 Miles of Indianapolis. “Williams” won the Grand Prix™ in a Bugatti 35 B car in 3h56’11’ with an average speed of 80.194 km/h. The race was a genuine triumph. On April 19th, 1932, Captain Sir Malcom Campbell, the man who just had broken the world speed record with 408.621 km per hour, opened the 2nd Grand Prix of Monaco™ in a superb Torpedo Rolls Royce. From 1938 to 1947, the Monaco Grand Prix™ did not take place because of economic reasons, a lack of participants and a period which was not appropriate. On May 16th, 1948, the competition started again, but the year after the race was cancelled due to the death of Prince Louis II. Juan Manuel Fangio was the winner of the 11th edition on May 21st, 1950. Then, a race was organized in 1952, but after, various cancellations took place. 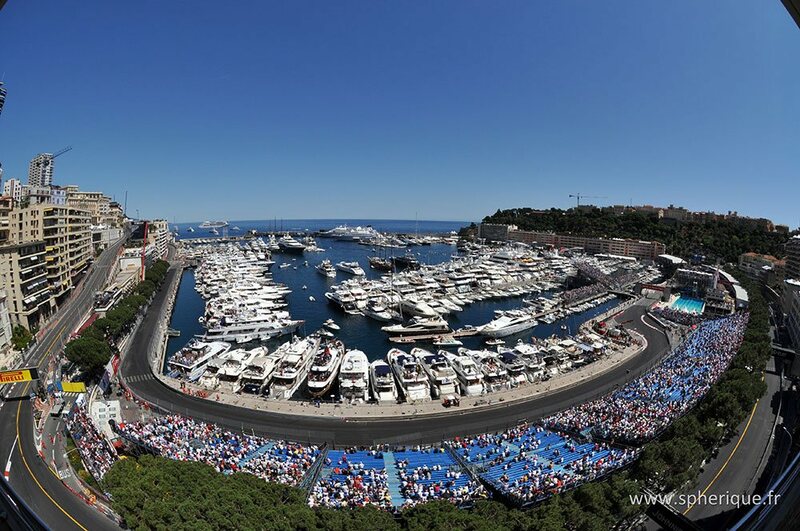 Since May 1st, 1955, the Grand Prix of Monaco™ is one of the most expected moments in the Formula One Championship™. 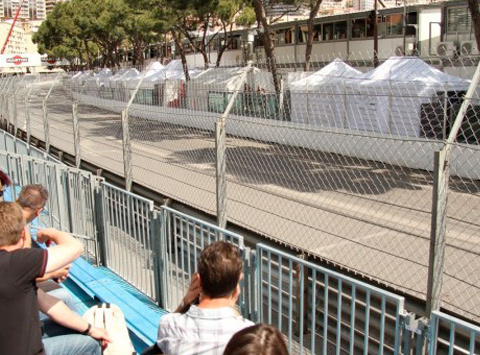 Choose to attend the Monaco Grand Prix™ in the best conditions.